Drones are reaching higher heights to view the impossible, they are an aircraft device that is designed to fly and carry materials above the ground. Quite a peculiar little toy there are many advantages to flying these aircraft gadgets. These devices are part of unmanned aircraft system (UAS). Drones provide useful missions to prevent hazards, injuries and accidents when it involves navigating in an environment that is not suitable for humans. The advantages of drones are their functionality and efficiency when capturing videos and images. They are very popular amongst bloggers and young working-class males and teens. These aircrafts are commonly flown in touristy areas and in open spaces. Video bloggers use drones to capture a bird eye view from higher heights and further increase the popularity of their videos. Various travel companies also make use of drones to increase the flow of tourism. 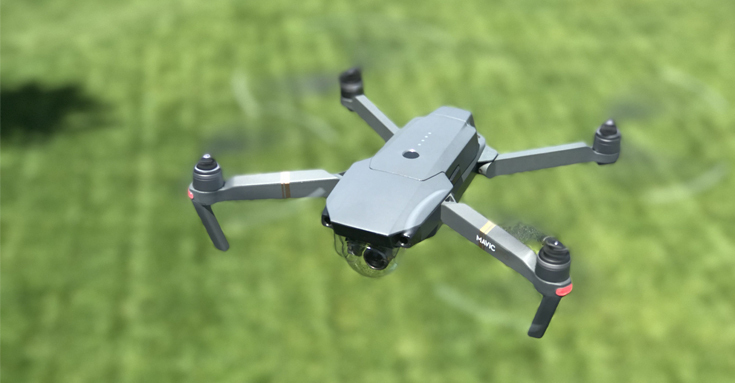 There are however also disadvantages to drones, there is much concern of flying such an aircraft overhead and obstructing other flying objects in the air. 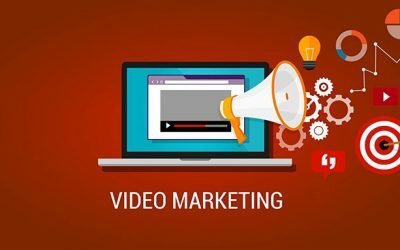 Video marketing involves incorporating videos into your digital marketing campaigns to promote your company, drive sales, raise awareness of your products or services, or engage your customers. 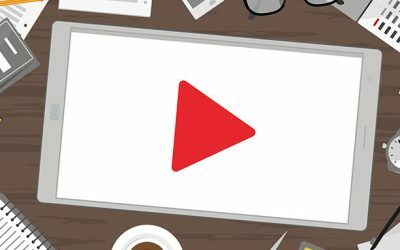 Video marketing not only helps you connect with your audience but boosts information retention as well, meaning more people will remember your brand. Drones are also blocked from entering a restricted zone such as military facilities that are conducting experimentation and active military training, they can be a risk to bird life and are used in situations where manned flight is considered too risky. Drones take to the air without human pilots in the cockpit. Drones are controlled from the ground by humans and use rotors for propulsion and control. Spinning air push air down and come in pairs. The drone Griff 300 gets its name from the number of kilos it can lift and carry. According to Griff aviation a drone can lift a weight of up to 660 pounds and fly with cargo for up to 45 minutes. Hover your drone in an open space to get the most out of the flying experience. Grow your business with video marketing. Contact Digital Cloud to take your marketing to the next level with a professional video marketing strategy.